Still waiting to get my head back from the engine builder, so no real updates. One of the perks from organising a group buy of 40 Sparco Sprint V seats... 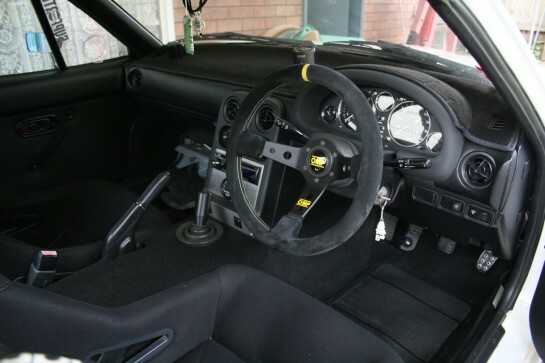 I kept a seat for myself so now my passengers can sit in comfort 😀 also ordered a OMP 330mm deep dish steering wheel that shipped with the seats. 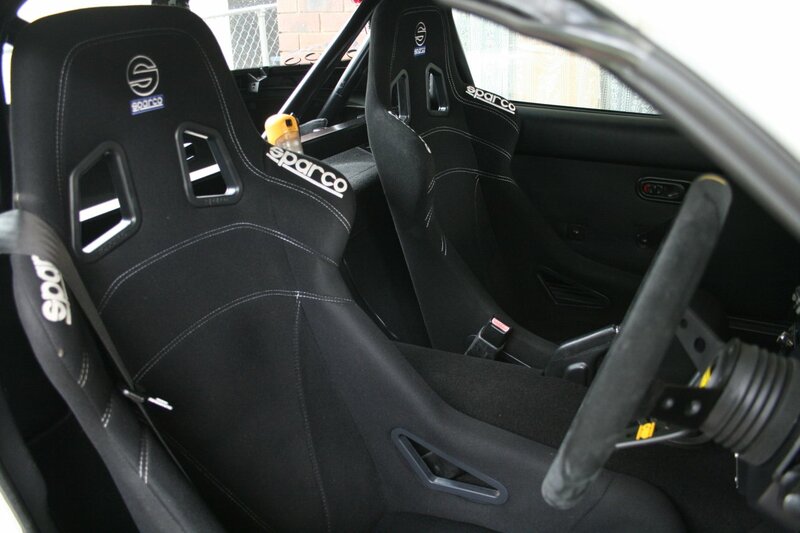 Some seat bolster protectors from MX-5 Mania are on their way too.